Like its predecessors, Windows 7 doesn't provide built-in protection against malware such as viruses and spyware. (It does have a firewall, however.) You could pay McAfee or Symantec for this service, but why bother with their protection racket when Redmond's service does the same thing for free? Microsoft Security Essentials provides solid protection for home PCs, and it's gratis. If you prefer third-party security, check out AVG Anti-Virus Free Edition instead. Brave souls upgrading to Windows 7 from XP must do a clean install, a tedious process that includes, among other things, reinstalling all apps. Instead, why not load most of your free and open-source programs all at once? Ninite does just that. 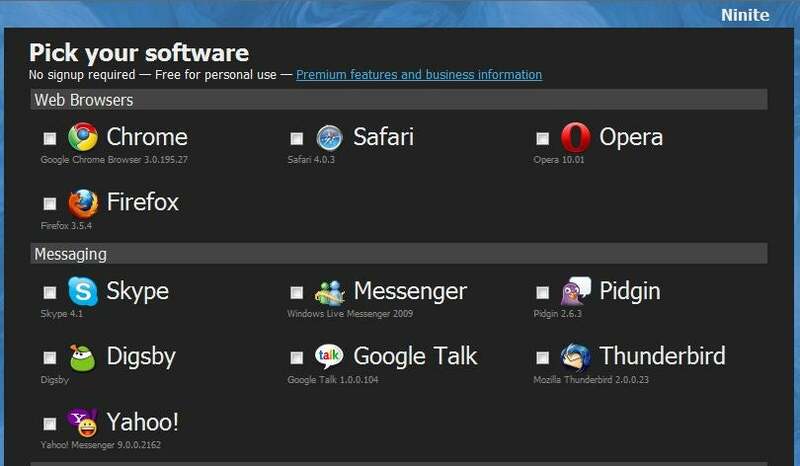 First, go to the Ninite site and pick the programs you want (for instance, Firefox, iTunes, and Skype). 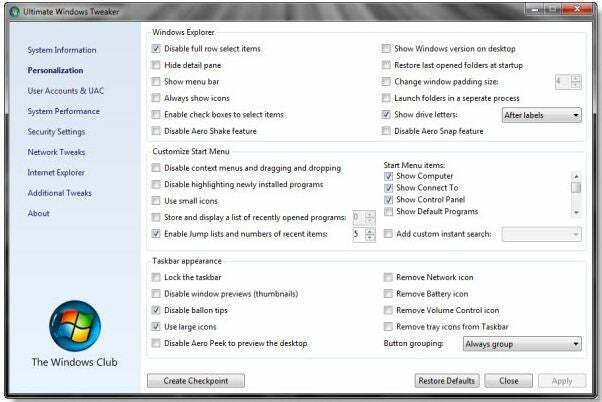 Next, download Ninite, which installs the apps on your PC without introducing additional crapware. Ninite is free for personal use. To keep Windows 7 slim and trim--and to avoid the code bloat that slowed Vista--Microsoft left a few utilities out of its new operating system. 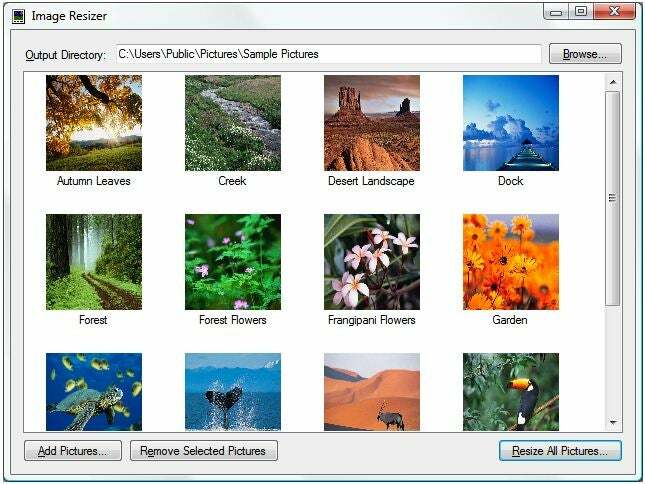 One such app, Photo Gallery, is a free, easy-to-use photo manager/editor that's worth a download, particularly if you aren't already using Google Picasa to organize your pics and videos. 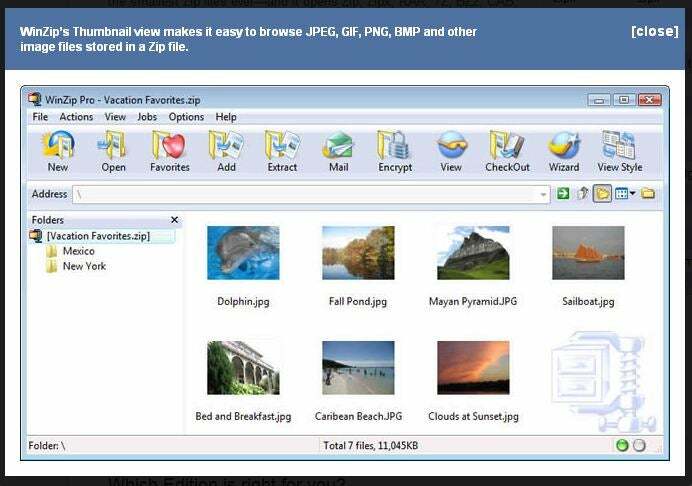 The new version of Easy Transfer adds a file explorer, which simplifies the task of selecting the specific files you want to copy. Easy Transfer won't hang if it comes across a file or setting it can't move. Rather, it will complete the transfer and then provide a report detailing everything it couldn't copy. 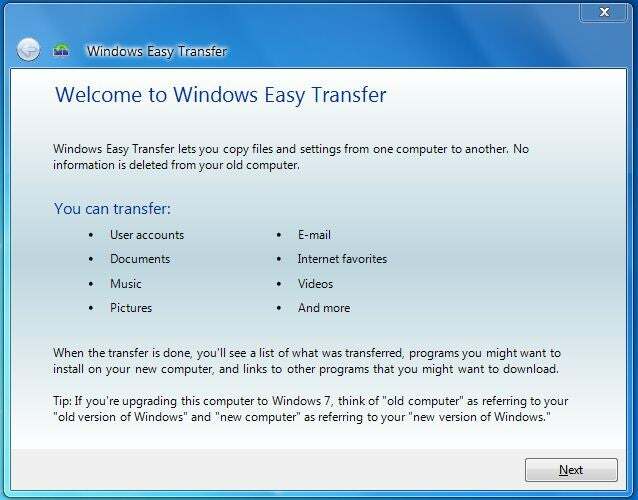 The bad news: Easy Transfer won't copy your programs. For a PC-to-PC connection, you'll need an Easy Transfer Cable (about $20). Other transfer options include a USB flash drive, an external hard disk, or a network connection. This free customization tool detects whether you're running Windows 7 or Vista, and offers only the tweaks relevant to your OS. "Ultimate" is a fitting description for this mega-tweaker, which provides dozens of configuration options for UI, network, security, and system settings. If you're all about personalizing Windows 7, this app is for you. If Windows 7 has zip compression built in, you're undoubtedly wondering, why do I need the latest version of WinZip? Well, if you seldom use zip archives, you probably don't. But zip fans will appreciate the improvements in WinZip 14 Standard, which has simplified the process of zipping and mailing archives in Win 7. The latest version offers better compression ratios too. WinZip 14 Standard costs $30. 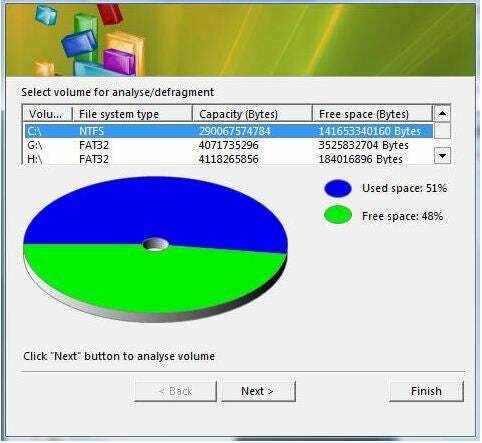 Windows 7 may be easier to use than Vista or XP, but diagnostic and maintenance chores remain tricky. EnhanceMySe7en Free is a handy utility for anyone interested in doing a little system housekeeping. This free app conveniently helps you select which programs to permit to load at startup; lets monitor your hard drive's performance, health, and temperature; and enables you to fiddle with the Registry--if you dare. 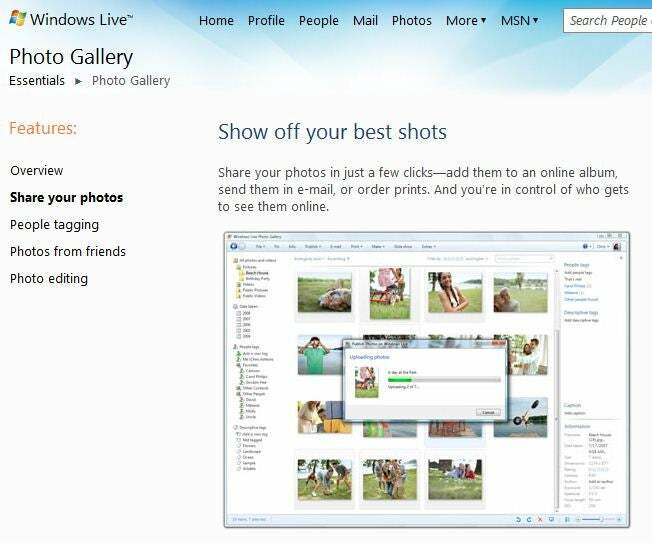 Need to resize pictures in Windows 7? This free utility makes it easy. Simply right-click one or more image files in Windows Explorer. You can select one of four sizes: small (640 by 480); medium (800 by 600); large (1024 by 768); or handheld PC (240 by 320). You can create your own custom sizes, too. This bundle of 16 tools from Systerac has everything you'll need to keep Windows 7 running smoothly. You can tweak Windows' performance and appearance, optimize memory, clean up the hard drive, cover your tracks by shredding files, and so on. The Systerac interface is aesthetically appealing, nicely organized, and a snap to learn. The $20 Windows 7 version runs on Vista as well. Don't upgrade to Windows 7 before running this free utility from Microsoft. 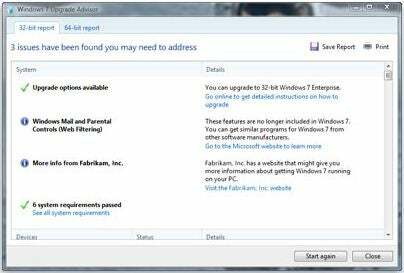 Upgrade Advisor scans your PC to see if it's ready for Windows 7. If it detects any potential problems--from insufficient memory to incompatible hardware to outdated software--it'll let you know in a summary report.